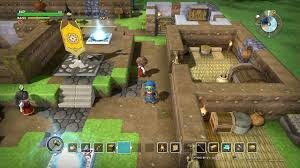 The demo version of the game Dragon Quest Builders 2 announced during the presentation of the game in Japan. 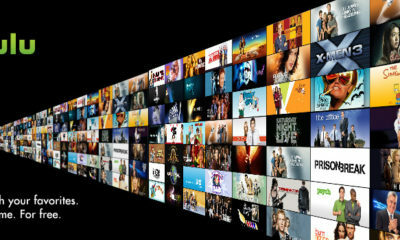 It is not yet known about the release date, but it should appear before the release December 20. 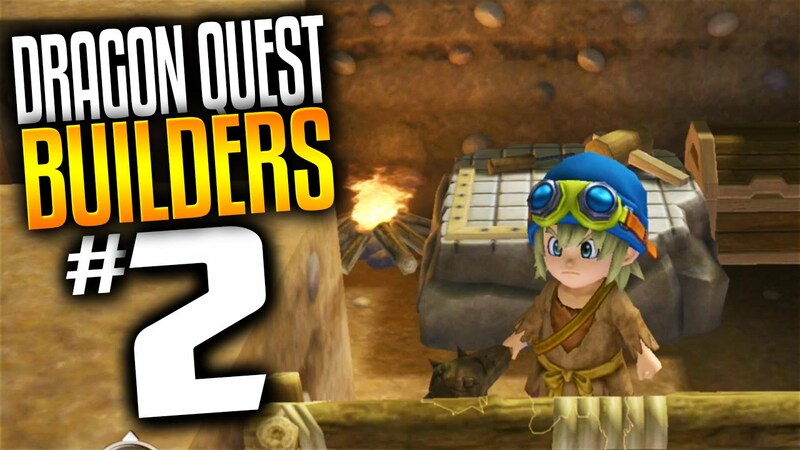 Dragon Quest Builders 2 sequel to the role-playing video game Dragon Quest Builders from Square Enix. The player in the builder’s role must fulfill an important mission for the development of the world in order to break the plans of the Order of the Hargons. Currently, Square Enix is concentrating on completing the main game. After that, the team will take a demo. Pero – The bar showgirl. Massimo – A man who is good at mining. The main character falls on the shore of the Desert Island (Vacant Island). Here you will not find any people or settlements. Only single plants and living beings. This location is the main in the game because the goal of the player is to build the terrain and restore life on this forgotten deserted island. The game is aimed at users of the PlayStation 4 and Nintendo Switch.